It’s been an interesting month in the world of eCommerce as Black Friday and Cyber Monday continue to rule the holiday season shopping. November saw Luxemburg enter the eCommerce business as India looks to develop a national eCommerce policy. What’s more? 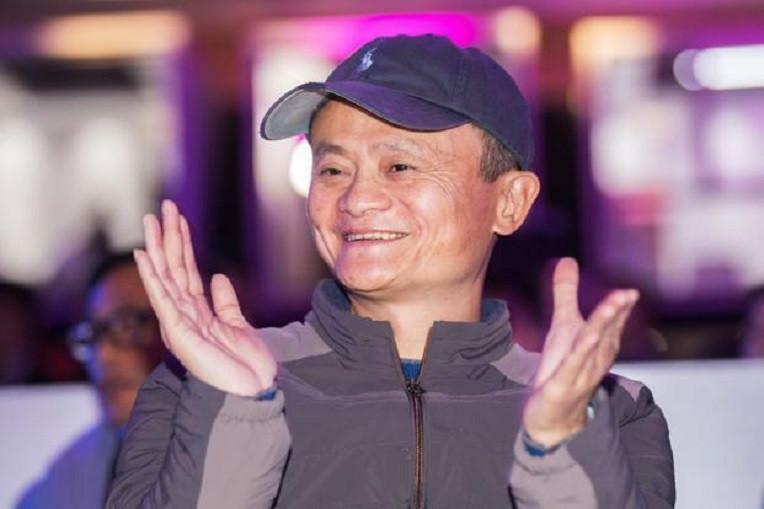 Alibaba and JD go head to head on Singles Day to smash sale records in China. Read on for more exciting eCommerce news from Danone, Walmart and Denmark! Also, check out our resource for the month. Alibaba and JD battled it out on China’s biggest shopping day, Singles Day, to rake in a combined $45 billion in sales. China’s annual online shopping carnival, Singles Day is held on 11th November every year since 2009. The shopping fest saw Alibaba turn over a sale of $25.3 billion as rival eCommerce giant, JD.com boasted a $20 billion of sales generated. Read more here. 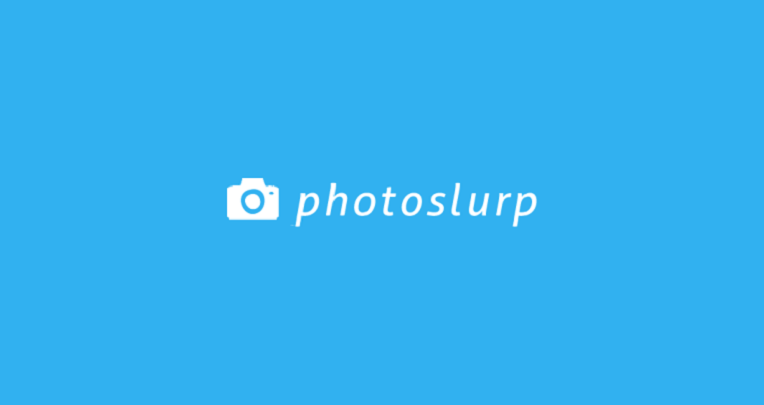 As Photoslurp picked up an investment of 750,000 euros, will it mark the rise of ‘shop-the-look’ marketing for fashion brands? This is the first investment that the Spanish visual commerce platform has received since it was founded three years ago. 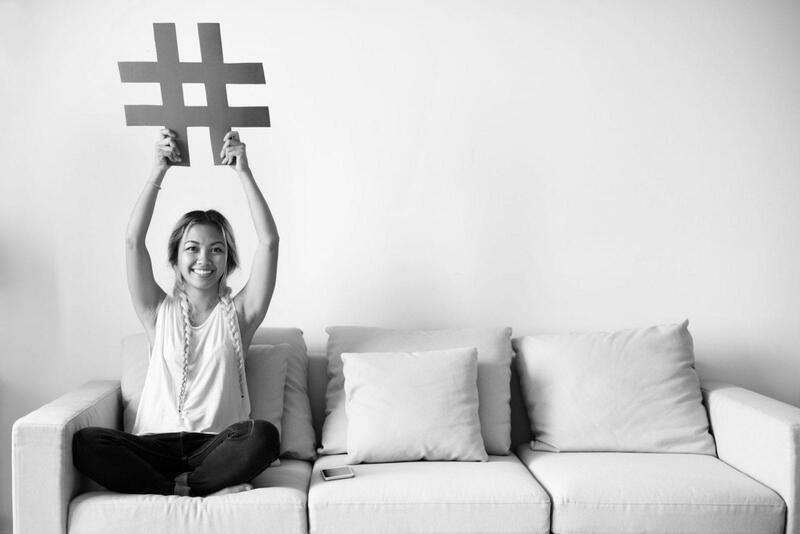 The unique startup captures photos and videos of people using a brand’s product and then integrates these images with the brand’s website and online store. Read more here. 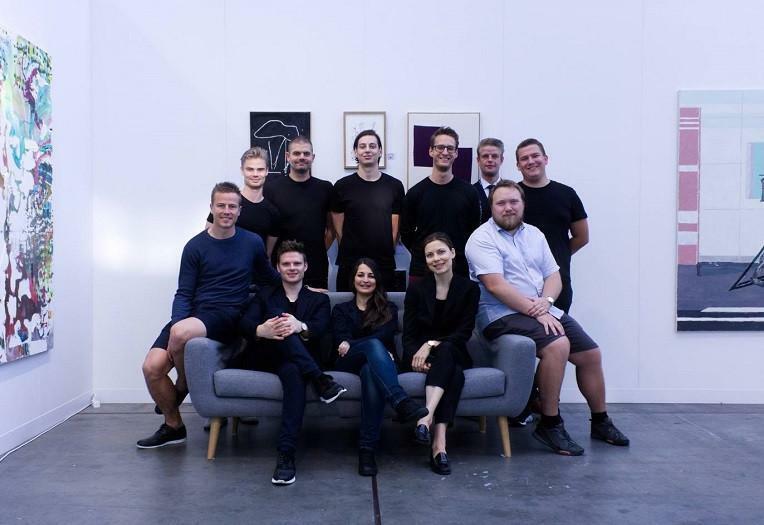 Buying and selling art just got a lot easier thanks to a Danish startup, Artland, that offers a social marketplace for art. Artland hopes to entice a new generation of art buyers as well as art professionals, collectors, and galleries with a mobile app. The startup is on a mission to make art purchasing and selling more accessible to a broader audience. Read more here. Pegged to be their national eCommerce platform, Luxembourg introduces Letzshop.lu to extend eCommerce to local retailers. The eCommerce platform is slated for launch in the first quarter of 2018 and will make online selling more accessible to local retailers of Luxemburg. Letzshop.lu is founded by members of the Luxemburg Trade Association to create an online shopping platform. Read more here. Black Friday continues to rule as 174 million American went shopping over the weekend and some 6 million iPhone X units were sold. And that was just in the US! With Thanksgiving and the holiday season setting in, Black Friday sales soar high in the US as more shoppers buy online than at stores. The follow up by Cyber Monday also bolstered the weekend sales to go through the roof. All in all, a solid start to the holiday season shopping spree. Read more here. FMCG brand, Danone is gearing up for an eCommerce splash with its partnership with the Asian giant, Lazada. 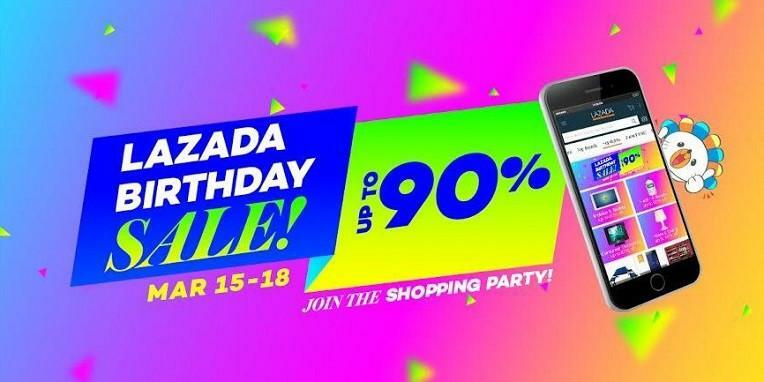 Danone is all set to sell online in Southeast Asia with their new partnership with Lazada Group. The strategic partnership will allow Danone to sell online, order online and provide access to special personalized services and admission into fun events. Read more here. Walmart’s online sales increased by over 50% in Q3 as it continues to perfect the buy-online/pick-up in store model. 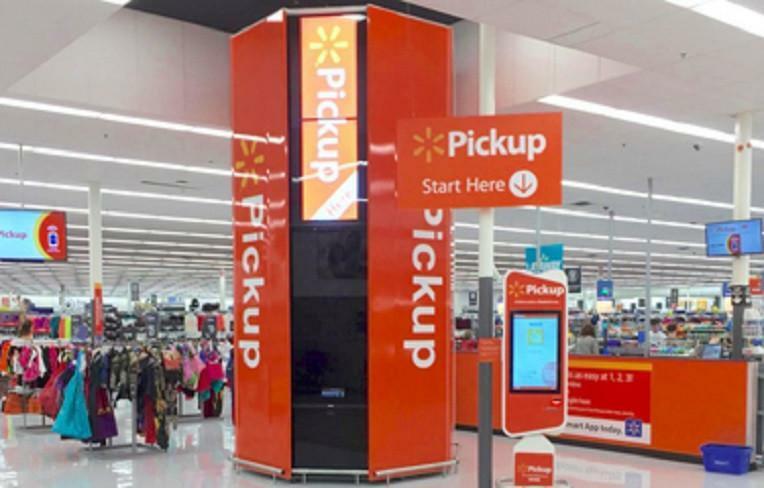 Walmart’s total revenue reached a whopping $123.18 billion, primarily because of their free grocery pickup service that allows customers to order online and pick up their order at the store. The service has gained popularity and is now available in more than 1000 stores in the US. Read more here. In another governmental nod to eCommerce, India may soon draft a national eCommerce policy to help develop online retail in the country. India is a developing economy that has been extremely receptive to eCommerce. 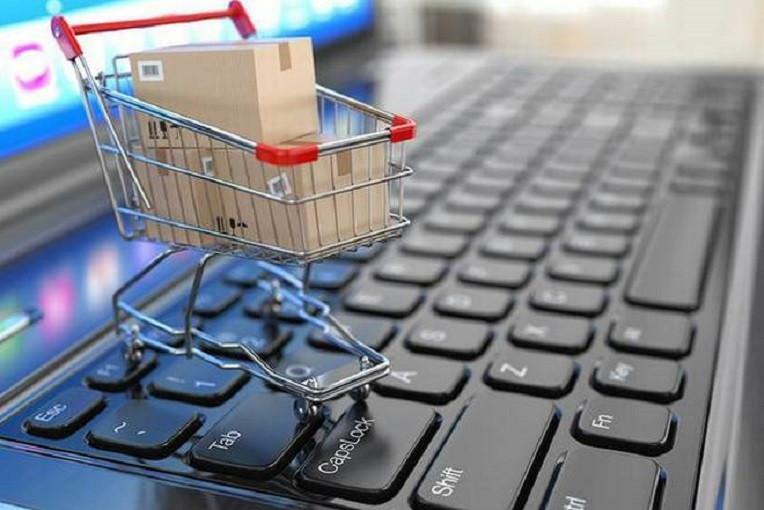 To boost online retail, India is contemplating designing a national eCommerce policy to streamline the eCommerce industry and give it more structure. Read more here. 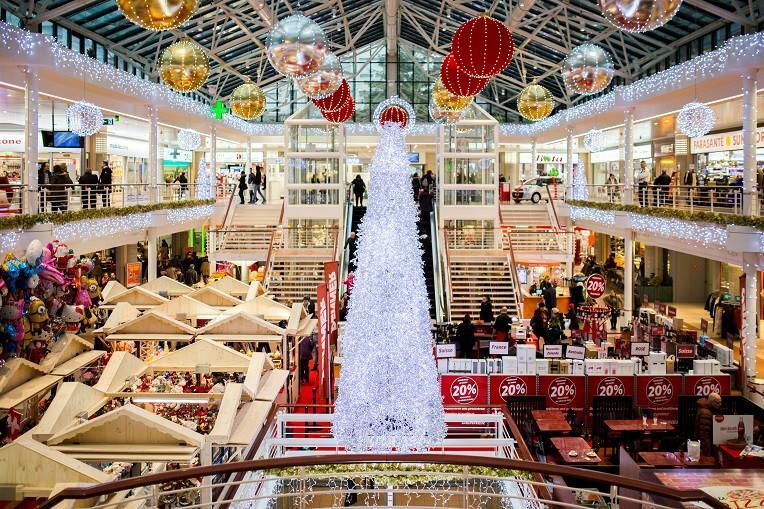 With more holiday sales around the corner, it’s important that you know how your marketing campaigns are performing. Get Adaplo, a Google Shopping Performance Grader, to understand how you can improve your Google shopping campaigns. 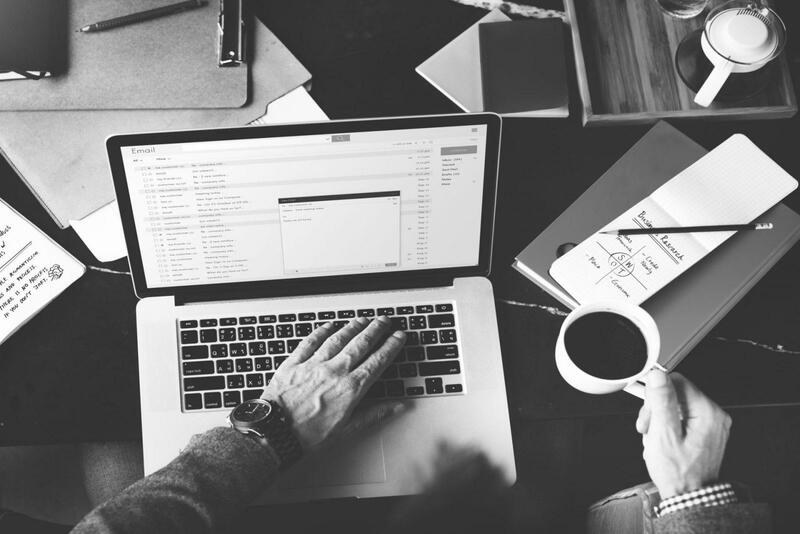 The tool provides a free audit report on the performance of your campaign with a detailed analysis of various parameters. Read more here. 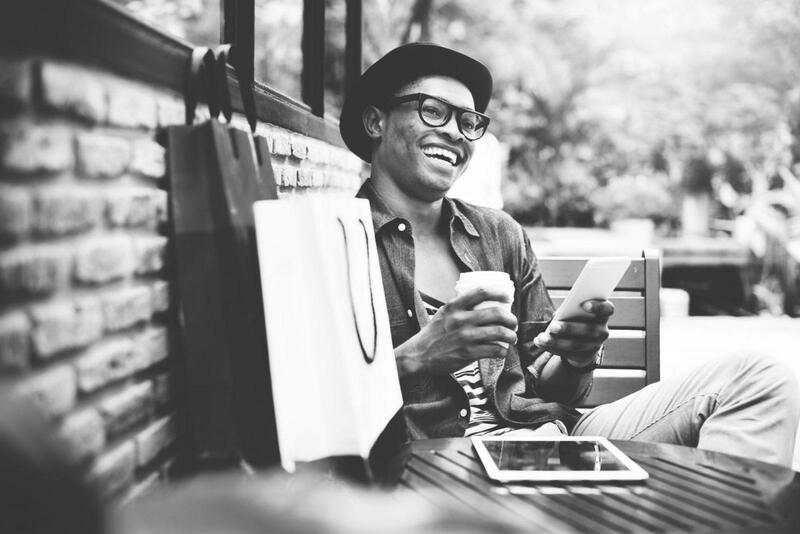 In case you missed October’s eCommerce news, read it here!